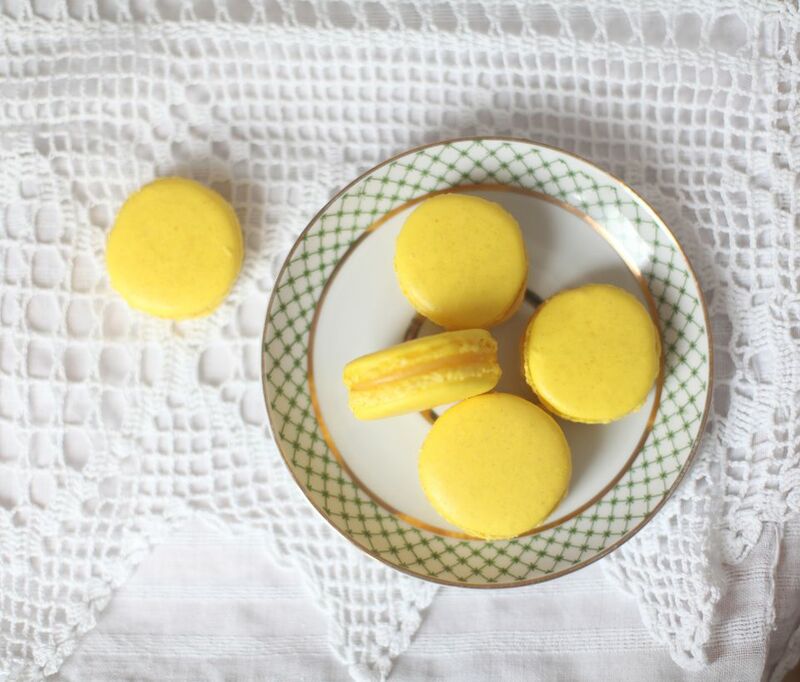 Light and airy, fresh citrus macaroons are so easy to make and so full of fresh citrus flavor. Use tangerine zest in this recipe for a favorite holiday cookie. Fiori di Sicilia is an out-of-this-world all natural flavoring from Italy. It adds a luscious citrus/vanilla flavor. If you can't find Fiori di Sicilia, substitute vanilla extract or see "tips" at the end of this recipe for my version of "Homemade Fiori di Sicilia Substitute"—not quite as sumptuous as the real thing—but it works. Use non-sweetened coconut flakes as this recipe has plenty of sugar in it. Line 2 large cookie sheets with parchment paper or lightly grease with butter. Combine room temperature egg whites and Fiori di Sicilia (or substitute extract) in a mixing bowl and beat until soft peaks form. Slowly add sugar while continuing to beat until stiff peaks form. Fold in grated citrus zest and unsweetened coconut. Drop by heaping teaspoons, 2-inches apart on prepared baking sheets. Cool before removing the macaroons from the baking sheets. Most natural foods stores carry unsweetened coconut flakes Use a 1 1/4-inch spring-loaded ice cream scoop to make forming the macaroons effortless.